FOR years now, minimalistic interiors have dominated the narrative with its simple decor, an off-white palette and a notably Scandinavian visual language. 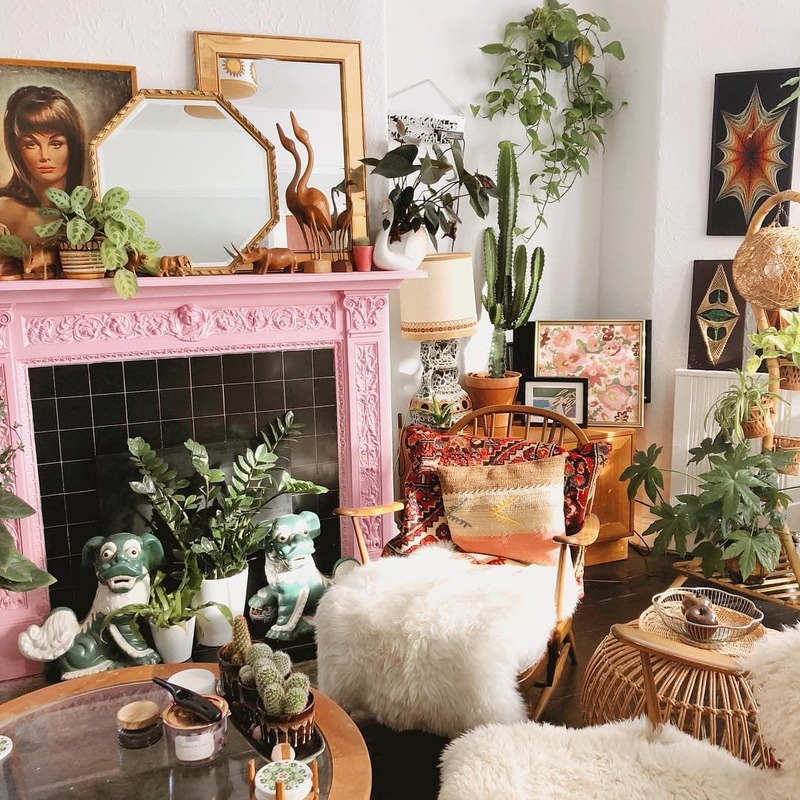 But in 2019, a new era of extravagance has arrived — welcome to the maximalist world of ‘more is more’. 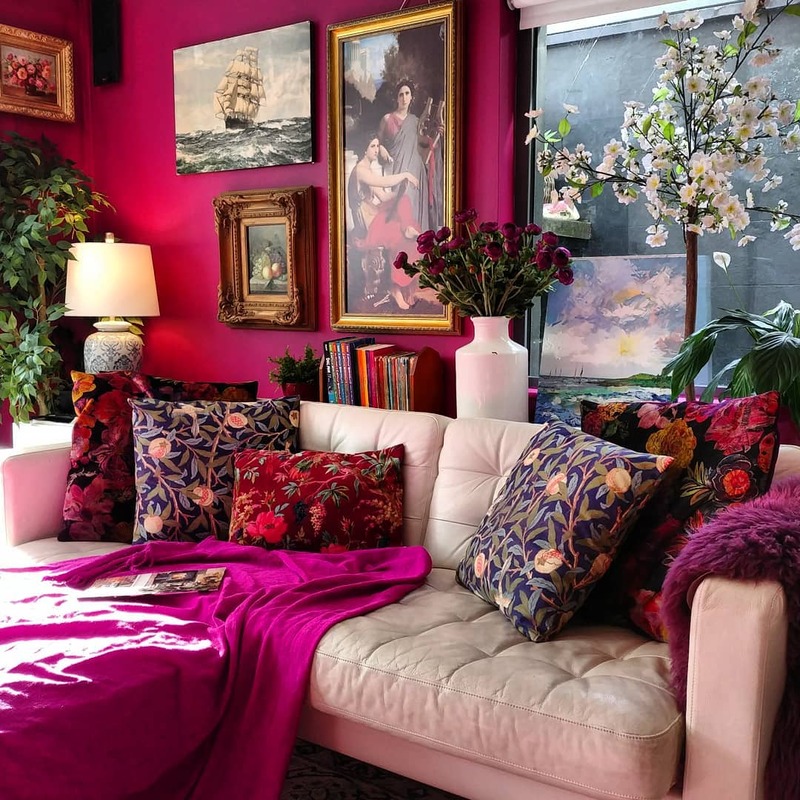 Some may call it a response to the oppressive times we live in – like the flamboyance of the French court in Versailles – or perhaps a desire for self-expression, but maximalism is making a comeback in living spaces everywhere. 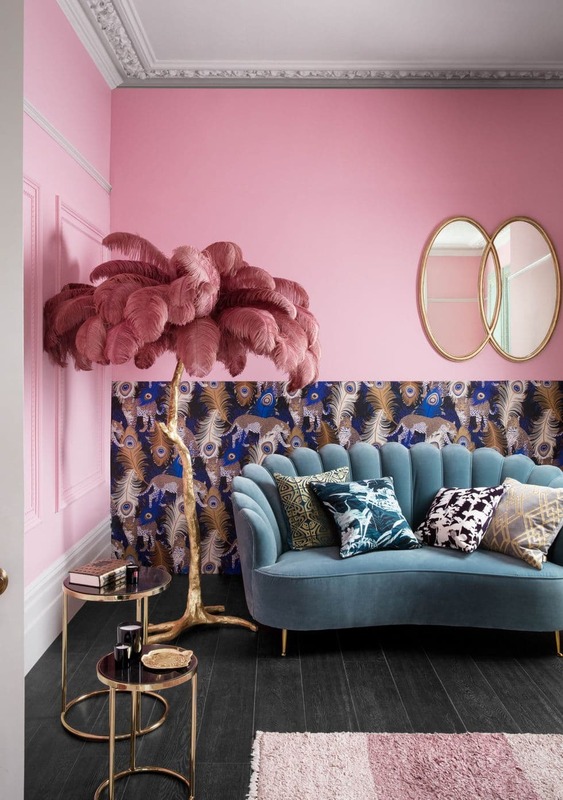 Not all maximalist interior spaces are gilded in gold and encrusted in diamonds – this never-hold-back trend is a delight for many reasons. 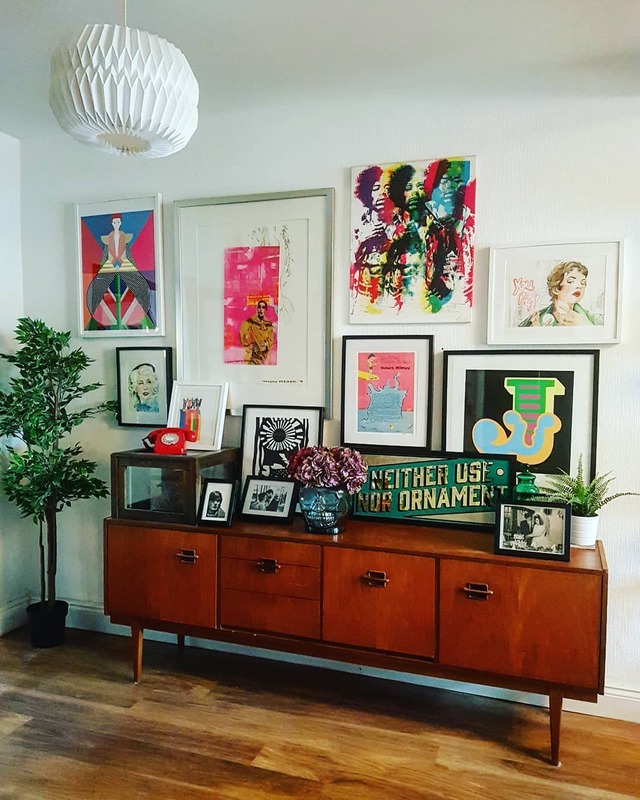 Think vibrant colours that enliven the space and your mood, and you can rule-break to your heart’s content. Life at home is about more than form and function. And clutter is not a problem as long as you do it the right way. 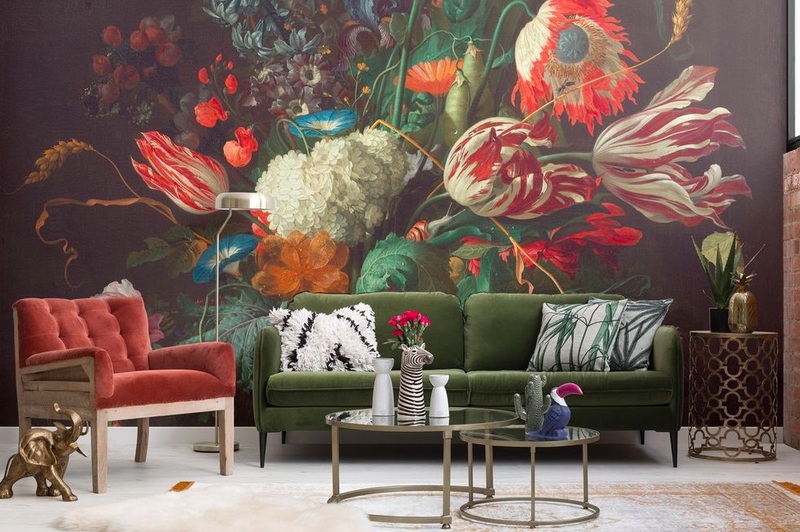 Maximalism is a style that can be embraced in stages; you don’t have to go nose-diving straight in – just the right amount of pizzazz to stir up the emotions. 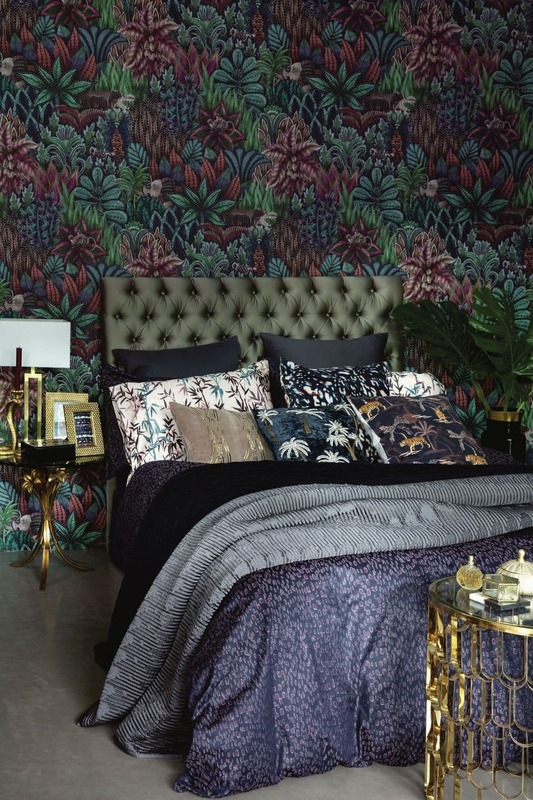 Here are ways to work the maximalist look at home. This article was first published on LifestyleAsia KL.